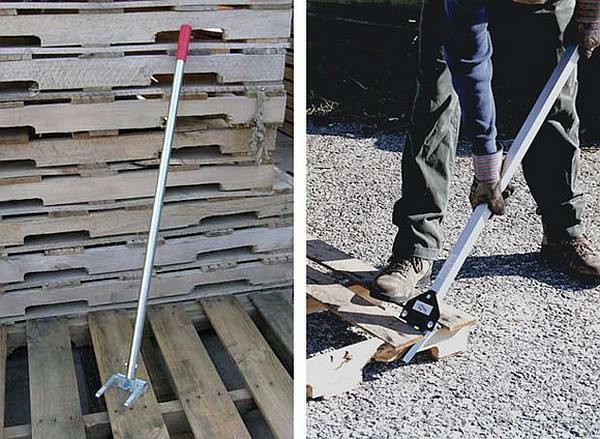 ﻿ Breaker tool for dismantling of pallets, remove pallet planks without effort. 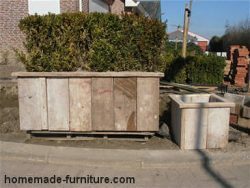 Dismantle planks from pallets to make furniture and wooden constructions. 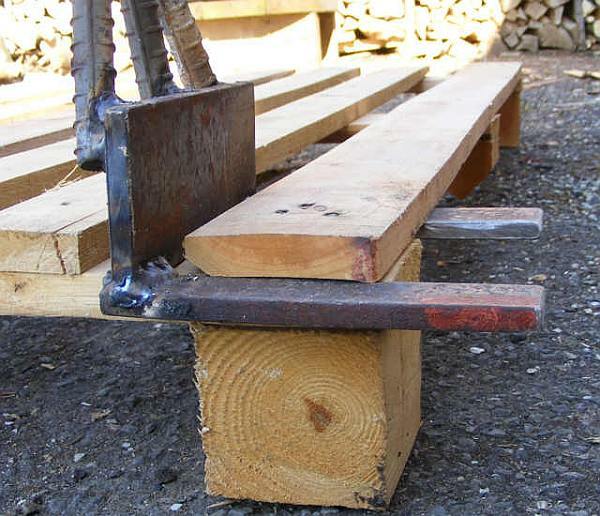 Avoid breaking the timber using a home made pallet breaker tool with leverage. 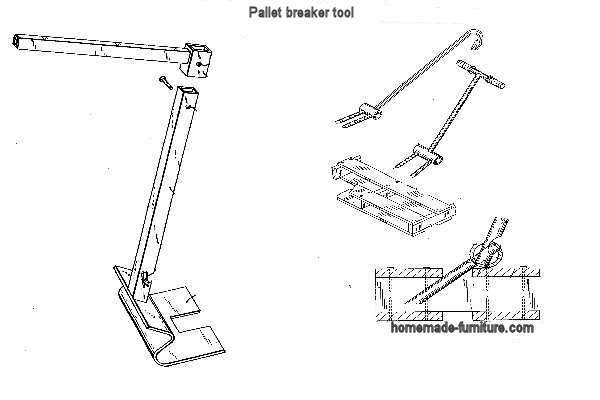 Breaker tool for dismantling of pallets, remove pallet planks without effort. 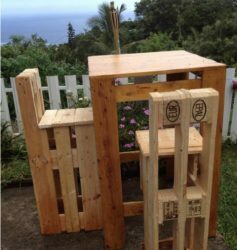 Free furniture plans » Use reclaimed wood from pallets to make furniture. 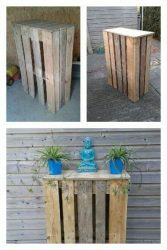 » Easy dismantling of a pallet with a home made breaker tool. 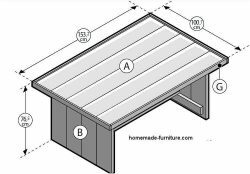 That is merely because it is quicker and produces a more sturdy tool. 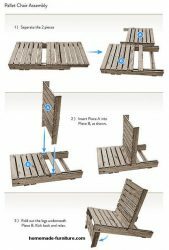 Construct your own tool for dismantling pallets. 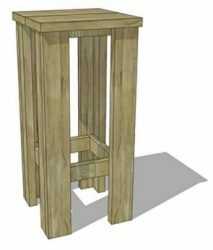 Two models to make a breaker tool for pallets. 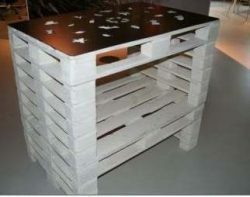 Dismantling is maybe a better expression, but the tool is nevertheless called a pallet breaker. 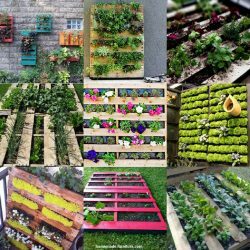 The purpose is actually to avoid breaking the planks. Both breakers have a handgrip on top which provides extra leverage. The extra handle on top provides extra leverage. The teeth which grip below the planks must be extremely strong. Otherwise they will bend after prolonged use. 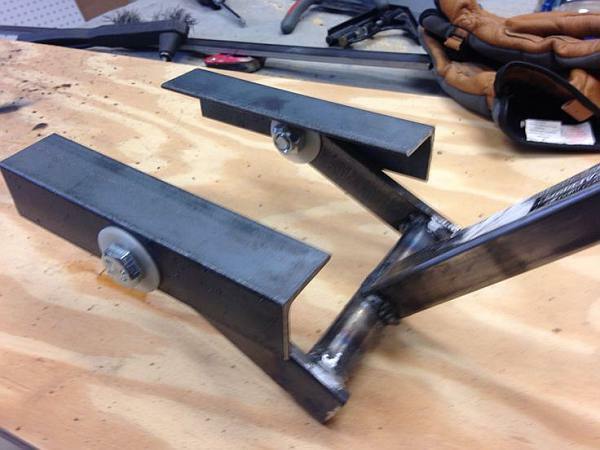 For that reason they usually use thicker steel and extra welded reinforcements to prevent this bending. 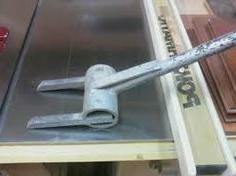 Breaker tool for pallets, with hinged leverage. 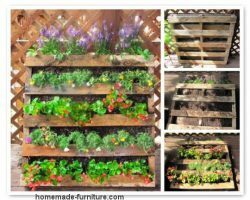 This construction is the best in avoiding split planks. We had these pictures on a Dutch woodworking site, but it is unclear who originally made these tools and pictures. If you are the author of these pics then please do not hesitate to contact us in order for us to give you credits. 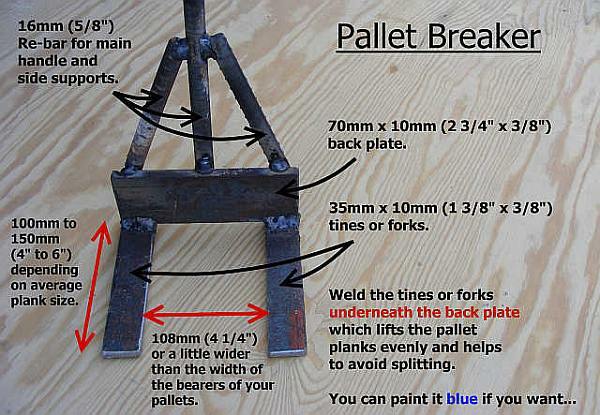 Instructions how to make a pallet breaker. 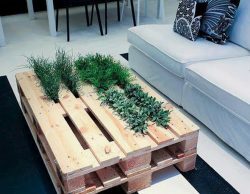 Leverage makes the work of pallet breaking a lot lighter. 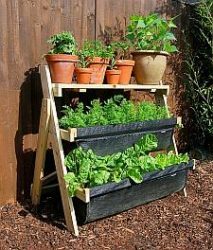 You can keep standing up, it saves a lot of backache. Teeth pulling on both sides of the nails prevent splitting of the wood. 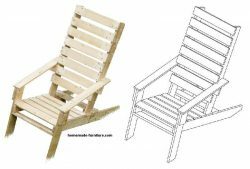 Reclaim wood from pallets with these handy tools. 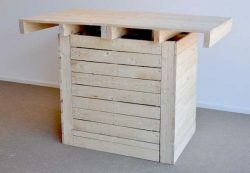 A sturdy construction makes the tool more heavy, and that is what we need. Apart from the extra strength, this extra weight helps to increase the leverage. A long handle bar does the same trick. 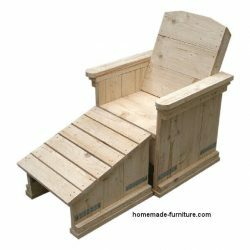 Are you ready to make furniture with reclaimed wood from pallets? 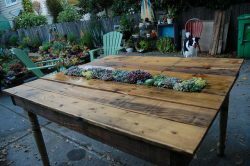 Low table made from old upcycled scaffold boards. 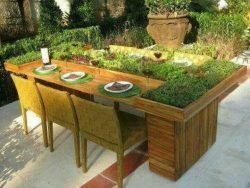 Planter table for dining in the garden. 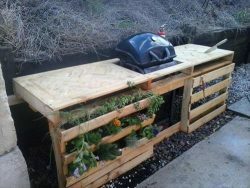 Outdoor kitchen with compartments for plants and made from pallets. 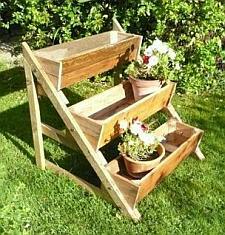 These planter racks are ideal for small gardens and terraces. 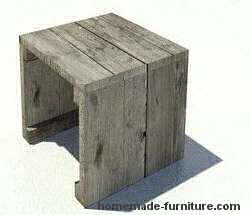 Loose footrest to complement our homemade wooden chairs.